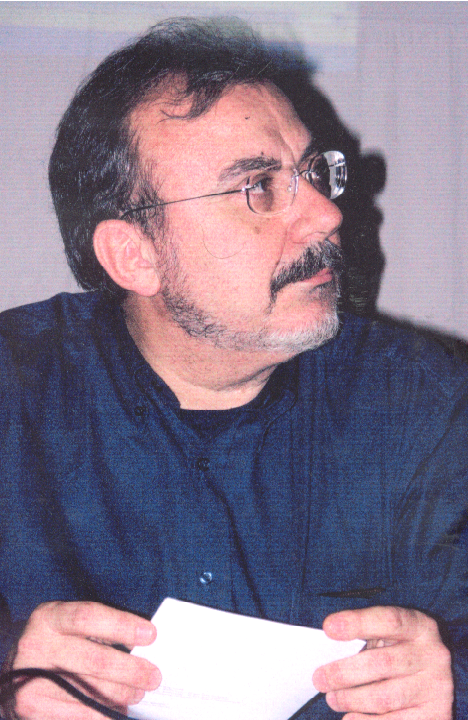 Professor Kouzelis Athanasios, Architect-Engineer (E.M.P., Athens, Greece), Doctor of Technology and Philosophy (PhD) C.T.H. Gothenburg, Sweden. Graduated from the Greek National Technical University (E.M.P. ), Faculty of Architecture-Engineers in 1975. He carried out postgraduate studies and researches in Scandinavia (1976-1986) and taught Design Methodologies in second cycle and postgraduate programs of Technological Universities in Gothenburg, Stockholm and Aarhus during the acad. periods 1982-1986. Since 1975 he has been working as independent architect and designer, as well as he has collaborated with architectural offices (K-Konsult, Architecture International, etc) and industrial firms (Konsumentverket, OBS, Nestle, etc). In 1985 he acquired the diploma Teknisk Licentiatexamen at the Chalmers Technological University of Gothenburg and in 1986 became Doctor of Philosophy in the academic disciplines of design theory and methods. Since 1989 he is permanent professor at the Technological Educational Institute (T.E.I.) of Athens, in the Department of Interior Architecture and Design, teaching Industrial Design. At the period of 1990-1994 he was elected as the Head of the Department and in September 1997 he became Director of the Faculty of Applied Arts and Design for the mandate period 1997-2003. He is also the author of architecture and design books, manuscripts and articles (written in Greek, English, Swedish and Danish languages), as well as he has been a member of Architecture and Design Societies in Greece and Scandinavia.